Despite their small size, toddlers can be such a huge source of joy and laughter. But if they’re deprived of much needed sleep, they can be cranky, and difficult, becoming a great source of stress, and anxiety. 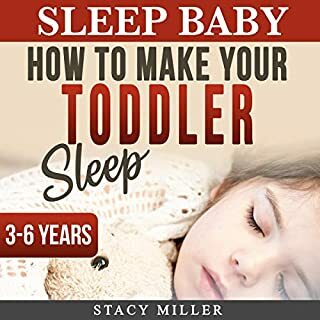 That’s why if you have a toddler at home, it’s important that you are able to make your toddler sleep well and on time, every time. 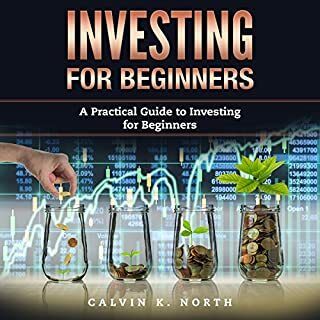 Are you looking to invest in a cryptocurrency that has the potential to reap high levels of profits? Do you want to know more about the technology that could convert centralized systems across thousands of services into open source, decentralized networks? 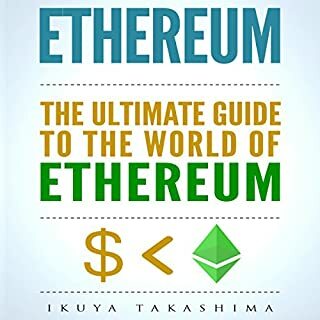 This technology is Ethereum, and it is one of the most talked about crypto-technologies of the moment, alongside its currency, known as Ether. 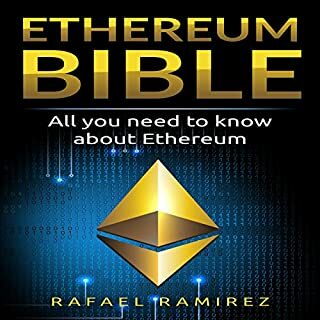 This audiobook is going to provide you with everything you need to know about Ethereum and whether it is worth investing in now. Supercharge your memory and put your mental abilities on overdrive with this powerful bundle to learn better! 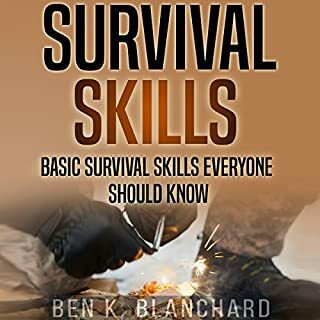 Wish you had the super power of persuasion or manipulation that can allow you to get people to do exactly what you want? Wish you had the ability to convince, manipulate, persuade, and influence people to think, speak, and act like you want them to? Imagine being able to manipulate people into doing good or acting in the larger interest of mankind? Fortunately, being able to persuade or manipulate people is not an inborn skill. It can be developed with practice and consistent application. Though it has negative connotations, manipulation can also be leveraged in a positive manner. 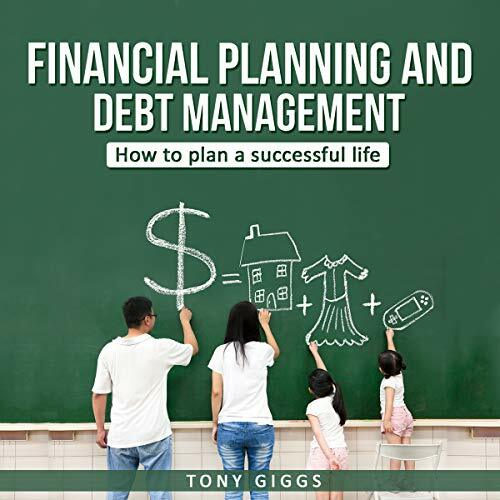 This book carefully details how you can use your finances to become happy and prosperous in what you do. We will look at what it entails to have financial prosperity and freedom. What is financial prosperity? How do you know you are living in financial prosperity? What makes you successful in your finances? Are financial prosperity and financial freedom the same? All these are very important questions you need to answer as an individual before you say you have financial prosperity. 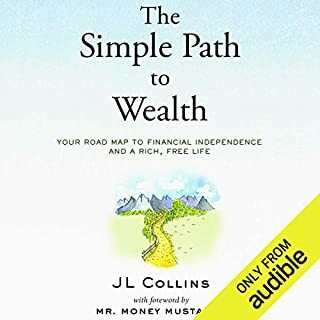 Truth be told, the standard definition of financial prosperity and financial freedom across the board has nothing to do with how much money you earn or how much is in your bank or how much you spend. Now, let us define financial freedom, then define financial prosperity. Financial freedom is the ability of an individual to take charge of his or her finances. Ask yourself if your money is controlling you or are you controlling your money. If you are the one controlling your finances, then you have financial freedom. If your finances are controlling you, then you need to think. For example, an individual might be getting $100, and that person has financial freedom, but the one who earns $1,000 has no financial freedom. Financial prosperity is the ability of an individual to live within their financial capability. This means that you can comfortably live within your financial capability. Do you tend to overspend and end up with a lot of frustrations? Then you don’t have financial prosperity. As I said, the standard definition has nothing to do with the income that one earns.